Marcos Barreto made history as the very first world Brazilian Jiu Jitsu champion in the “Galo” weight division, back in 1996. 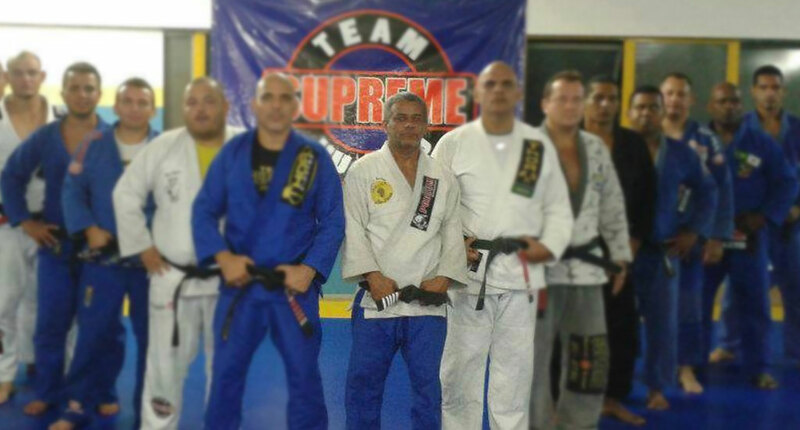 A black belt under another historical figure in Monir Salomão (from the Oswaldo Fadda lineage), Barreto – aka “Juruna” – abandoned competitive Jiu Jitsu almost completely after his master’s death. Nickname: Juruna is the name of an Indian tribe that inhabits the Mato Grosso area of Brazil. It is not clear why Marcos is called Juruna. It might be because he had fringed hair at the time the name was given to him (that style of hair and is usually associated with the nickname). 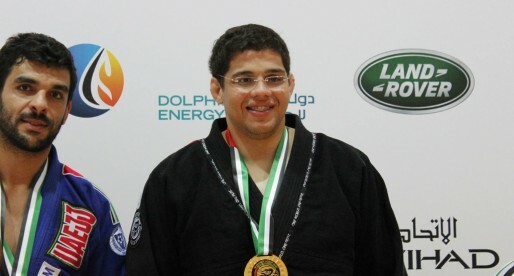 Marcos Barreto started training jiu jitsu with his younger brother in 1978 at Monir Salomão’s academy, sharing the mats for many years with BJJ’ers such as Julio Cesar and Rafael Caldeira. Marcos quickly became Salomao’s right hand man at the gym and one of the strongest competitors of his generation in the rooster weight division, conquering several important titles such as the Brazilian Nationals, the first Pan American championship, and the very first Mundial. 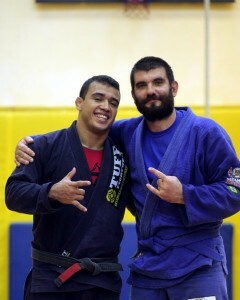 After his master’s death, Marcos left competition for a long time, dedicating most of his time to teaching at his club in Vista Alegre. He would later join Rafael Caldeira and found the “Equipe Supreme” from Rio de Janeiro.